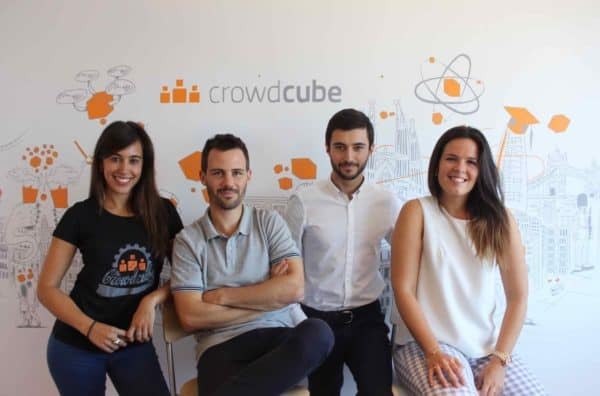 Crowdcube Spain, the Spanish iteration of the UK based investment marketplace, has topped €20 million in funding for Spanish firms. According to the platform, since 2014, Crowdcube Spain has helped 61 companies in 72 offerings to raise money online. 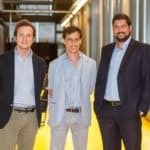 According to data from the Spanish Association of Fintech and Insurtech, Crowdcube represented 37% of the Spanish equity crowdfunding market in 2017. 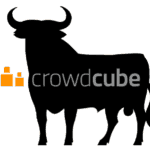 The average crowdfunding round in Crowdcube stood at €338,095. According to Crowdcube, 31% of investors were accredited and 69% were non-accredited investors. 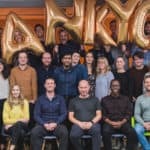 Crowdcube says it is committed to cross-border rounds, to attract investors from around the world and increase the international visibility of companies, while offering the best investment opportunities to the crowd. Crowdcube currently claims investors from more than 100 countries with the parent platform having raised €500 million in aggregate. 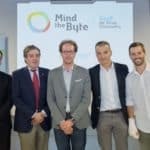 “There are more and more foreign venture capitalists with an interest in Spain and the companies here. 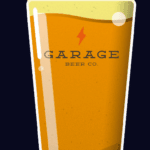 Therefore, 12 months ago we began to adapt our platform to satisfy the current trend. 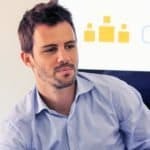 In less than five years, startup portfolios will be global, “commented Pepe Borrell, CEO of Crowdcube for Southern Europe. 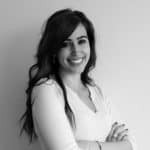 Crowdlending platform LoanBook (Barcelona), which also closed, through Crowdcube, two co-investment operations with the participation of institutional investors – of €1.75 and €1.25 million, in March 2017 and in the same 2018, respectively-. 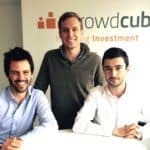 Globally, Crowdcube has successfully closed 100 capital increases in excess of one million euros. 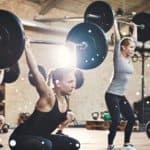 This entry was posted in Global, Investment Platforms and Marketplaces and tagged crowdcube spain, pepe borrell, spain. Bookmark the permalink.